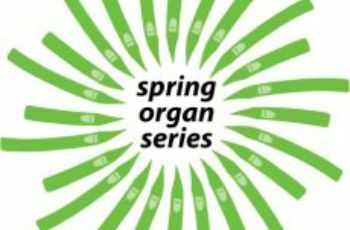 The 15th Spring Organ Series will continue on Monday 2nd April 2018 at 2030 hrs at St Paul’s Anglican Church Athens. 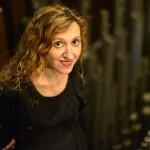 Loreto Aramendi studied at the Conservatoire of San Sebastian where she received her higher degrees in piano, harpsichord, organ and chamber music. She also studied the organ at the Conservatoire of Bayonne and the National Higher Conservatoire of Lyon, receiving the First Prize and her National Diploma of Advanced Studies. She completed her postgraduate studies at the Paris Conservatoire receiving the First Prize in the harpsichord studies and her Music Studies Diploma. She also holds a degree in Psychology. She has given numerous recitals at international festivals in Europe as well as in Japan, Argentina and the USA. 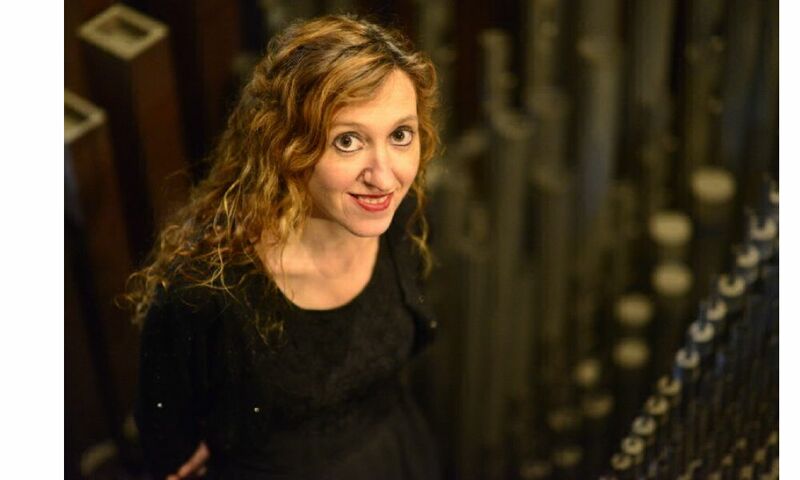 Loreto teaches at the Conservatoire of San Sebastian and she is the main organist of the Cavaillé-Coll organ of the Basilique of Santa Maria del Coro. Interested in the organ building, she has participated in several works of organ restoration. In 2015 she recorded a double CD at the Basilique of Santa Maria del Coro and in 2017 she recorded also a double CD at the Saint Ouen of Rouen Abbey featuring Louis Robilliard transcriptions. Her commitments for the next years include recitals in Japan, USA, France, Spain, England, Finland, Island, Italy, Switzerland, Germany and Norway. Alexandra Aidonopoulou, contralto, was born in Athens, Greece. She has an MA degree with honours in classical singing and vocal pedagogy from the University of Music and Performing Arts in Vienna (Universität für Musik und darstellende Kunst Wien) and degrees in classical piano (National Conservatory of Athens) and mathematics (University of Athens). 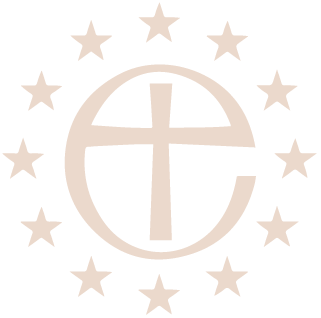 Alexandra has performed as a soloist at some of the most prominent churches in Vienna, such as St Michael’s, St Peter’s, the Imperial Court Chapel, the Schottenkirche and the Lutheran City Church. 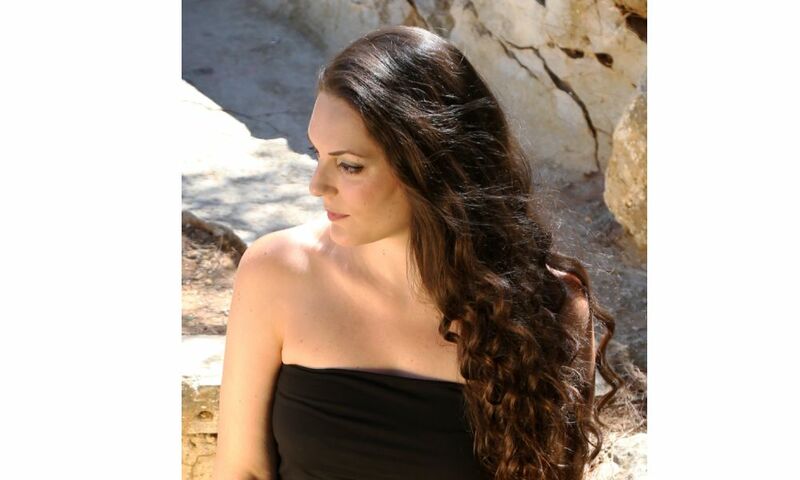 Alexandra’s voice lends itself to baroque music and she is establishing herself as a baroque singer, performed in concert with baroque ensembles and orchestras at the Wiener Musikverein as well as the Auditorio Nacional in Madrid, among others.